As far as the summer transfer window went, Chelsea’s biggest achievement, in my opinion, was the fact that Chelsea managed to hold on to their jewel-in-the-crown, Eden Hazard. 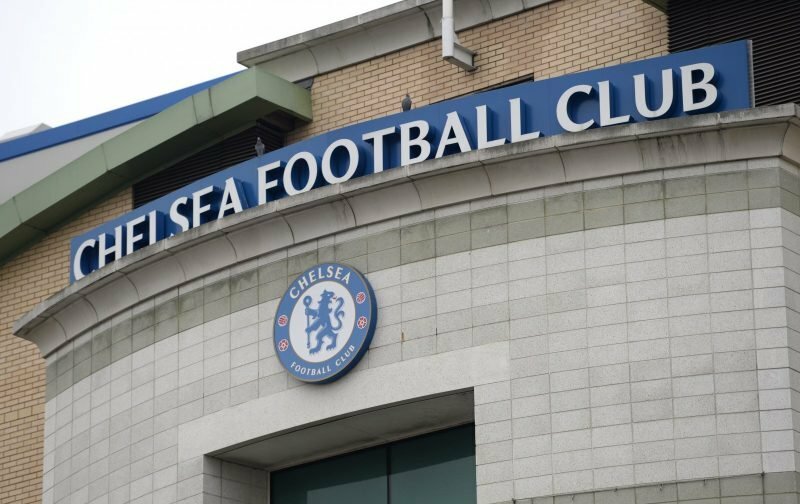 With media speculation insisting that the Belgian international was the target of a huge bid from Real Madrid, Chelsea refused to entertain the idea of selling their star player. Now whether Chelsea can persuade Eden to put pen-to-paper on a new contract remains to be seen. Hopefully, they can and hopefully, next summer, steps will be taken to further improve the side. Today, lurking in the pages of the media source, the Express, is a very interesting insinuation, although, in my opinion, I’m not sure it is a feasible one. Our source is championing the suggestion that if the Brazilian forward, Neymar were ever to leave Paris Saint-German for a move to the Premier League, then the 26-year-old would prefer a move to either Chelsea or Arsenal. It appears the Brazilian just loves London! But, with Paris Saint-Germain having paid in excess of €200 million for the player, I just can’t see either Chelsea or Arsenal splashing out that sort of cash for one player. But, can you just imagine it, Neymar and Hazard playing in the same forward line, what a treat that would be. Comment all the opponent club facing Chelsea will see trouble if they were to play together no peace for opponent defence. With the owner and the woman at the helm of affairs that story of Neyma moving to Stanford bridge is dead on arrival. If not for the new coach and his persistence for Jorginho coupled with the situations they found themselves that move and that of Kepa would have been another exercise in futility. That deal can only come to pass if another person buy the club and turn it to a world beater like Real Madrid and Barcelona. Have a lovely week ahead, l remain blues forever. It’s a lie!!! Lies in both sides of your mouth. Your opinion about a woman in the affair of Chelsea transfer is just being masculinity and not true. You never can tell, everything is possible. With the performance of Chelsea in this season, if the coach insist and the club can afford to bring him in , I have no doubt about it. Thanks. l wish to see Neymar and Hazard playing together in Chelsea. wow, should I just say that buying of Neymar is a dream that needs to be a reality, of’cos I believe in my club Chelsea we can always get what we want if only we really want it. You can imagine Neymar along side with Hazard!! CommentHmmm! that will be massive destruction of any clubs that comes to face Chelsea.